It is the unboxing time of the month again! 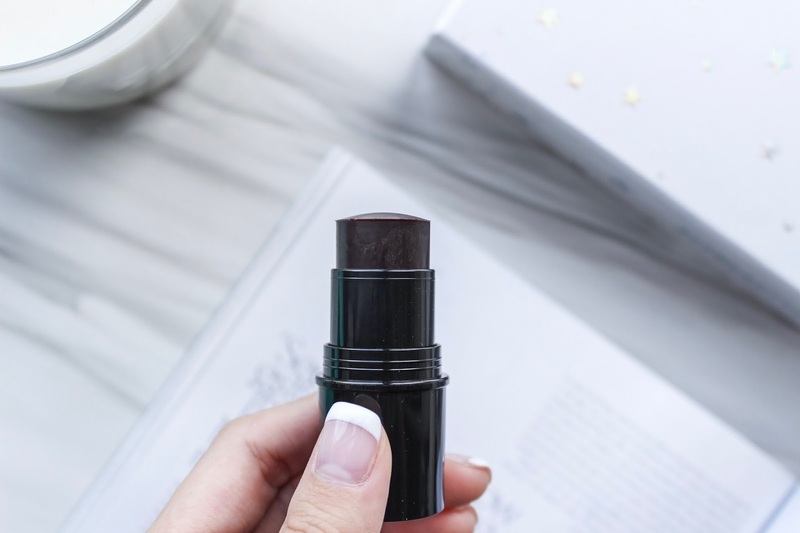 I have actually known some of the products that would be in the box beforehand, but I was still so excited when I received this month's Look Fantastic beauty box. As this month is Look Fantastic's "birthday", they have brought the products inside to the next level, which I am really satisfied with what I have received this month. This month's Look Fantastic Beauty Box looks pretty cute, and is really heavy. As always, it includes this month's ELLE magazine and a brochure. This time, the ELLE magazine has doubled the size. The box is not as cute as the July's edition (I can never get over with the banana leaves pattern), but the products in this month's box definitely worth the most since February's box! This month's beauty box comes with 7 items, 4 of them are in full size, a pretty good deal as always. I am actually surprised to see 2 beauty products in the box: the eye shadow palette and the gel sculpt, though these are not skin-tone based items (as they do not provide personalization), I am still really happy they throw these into the box. 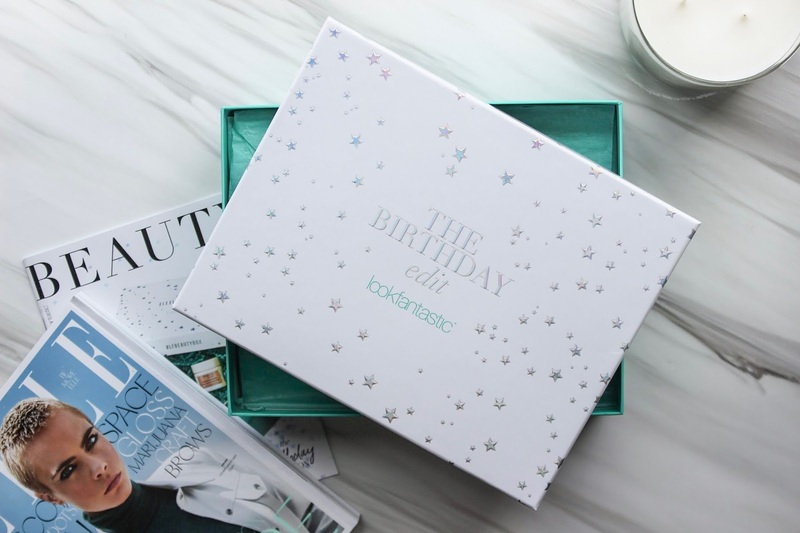 The other products include skincare and hair care products, which this month's box actually contains a huge variation of products. 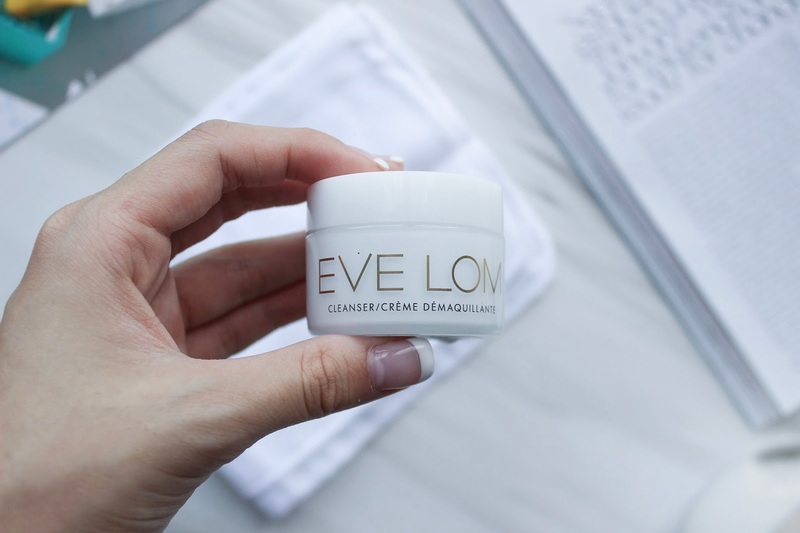 I have always seen this brand online but never have the time to try it, now is the perfect chance for me to experience their products as I heard they works really well. The cleansing volumizing paste smells really good with a strong, sweet rosy scent which I really love it. My hair used to have a lot of volume but since I have been bleaching them, there are a lot of hair breakage, now my hair does not have volume at all. 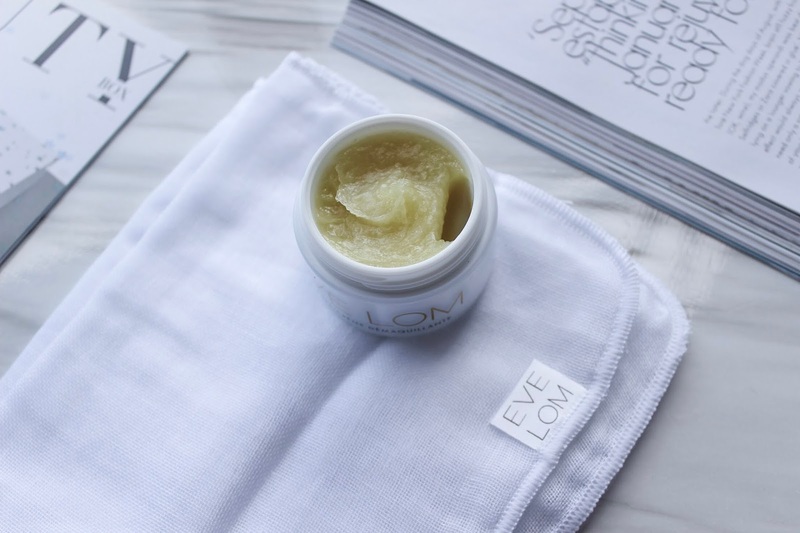 The texture of the paste feels like some exfoliating scrub, possibly that is also the reason why it volumizes your hair. 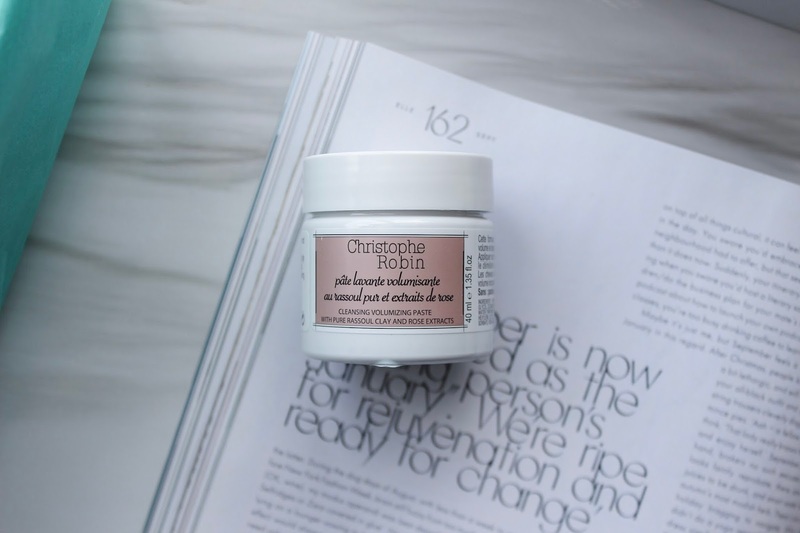 After using the volumizing paste, my hair smells amazing and has more volume down the roots, giving out the perfect, effortless, windblowing volume I have always wanted. The cleanser smells fruity, gives out that zesty feeling from the texture. I have heard a lot about this famous cleanser and the cleanser does do the magic. Using with the muslin cloth, the cleanser has exfoliating function, it really brighten and clean my skin after a long day. It also leaves the skin quite hydrating after cleansing, which is extremely important to people like me with dry skin. Hmm what can I say, it is the birthday edition, so instead of cake we got the lollipop! 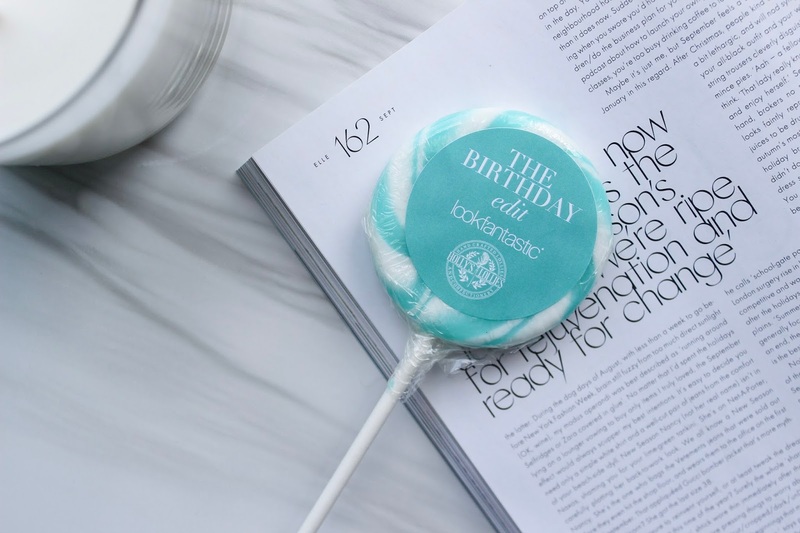 The lollipop looks really nice in tiffany blue color, and it should be in a mint flavor. Sadly, I am not a fan of lollipops so I cannot tell you if it tastes good or not. But it really does look good in the box. 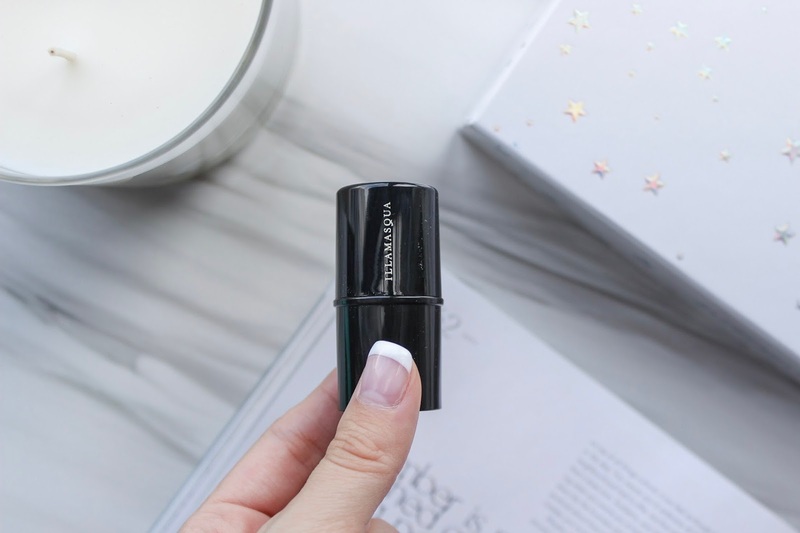 Of all the cosmetic products I have received from Look Fantastic (though it is rare), this gel sculpt stick is definitely my favorite and I have been using it everyday! The gel sculpt is in silhouette color, I am not sure if this is skin-tone based but it works quite well one me. The gel basically smells amazing, really sweet and fruity which I did not expect. I have always needed something to contour my face but am too lazy to get anymore because I have too many bronzers (I know I know, they are not the same but still). This gel sculpt is really smooth when you drag across your face under your cheekbones, and it is really easy to blend out. If I have to buy a contour afterwards, this is definitely the one I am going to get (and I seldom say something like this). The gel cream is really smooth and is definitely hydrating, the scent is quite good as well. But possibly because I have really dry skin, solely applying this hydrating gel is just not enough for me, it may works if you have normal to oily skin. This gel-cream absorbs really fast and is definitely non-greasy. More importantly, it is anti-pollution, perfect for the city I live in, which is extremely polluted everyday. 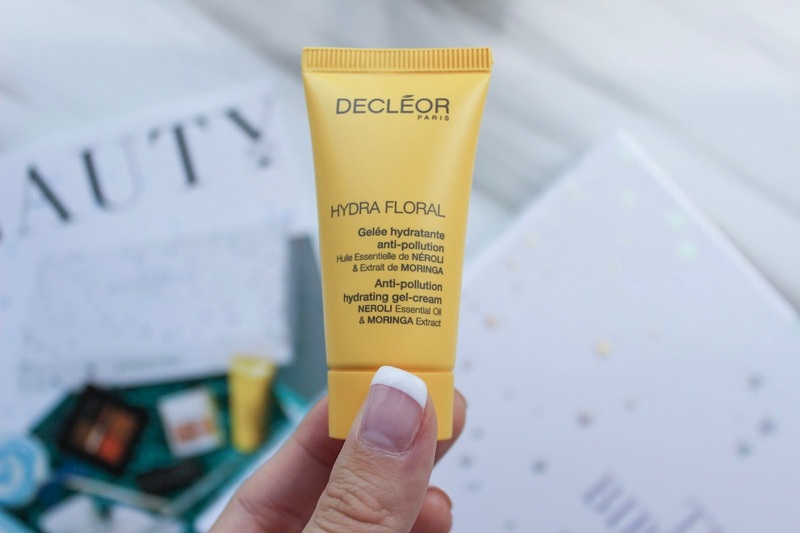 In Hong Kong, you can basically feel pollutants on your face clogging your pores, and when you wipe your face with a toner after a long day, the cotton pad basically turns grey, so this gel-cream is definitely helpful as a kind of primer as well. 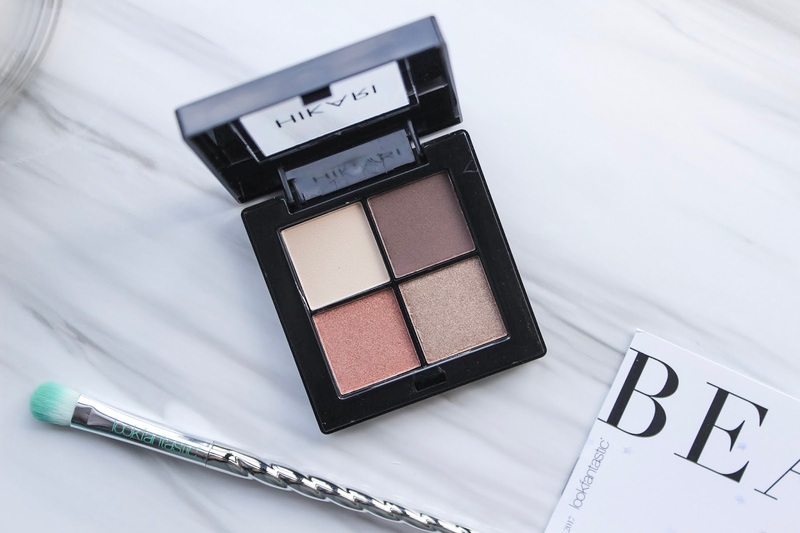 I am actually quite happy they throw in a full eye shadow palette into this month's box, as I have been using a lot of eye shadows lately, I do not mind owning more! The palette has 4 colors, 2 in matte and the other 2 in shimmer. 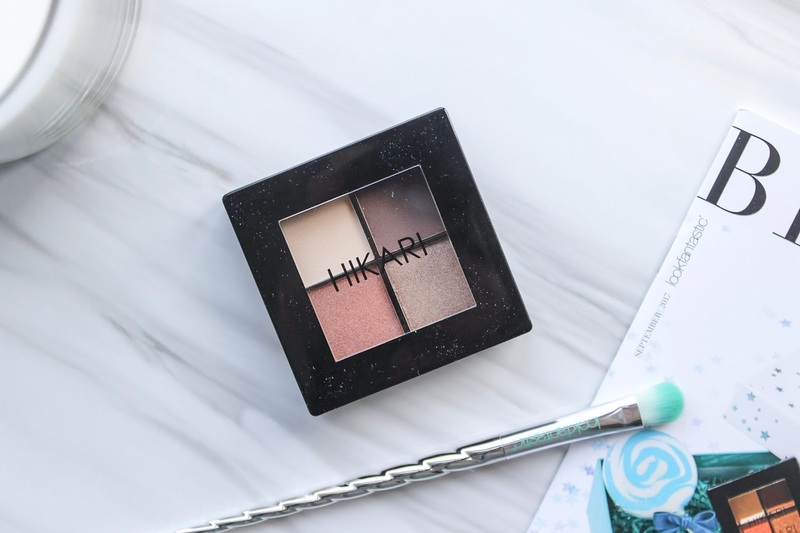 The shades in the palette includes all the color you need for the whole eye, with a light color to fill in the crease and the dark brown color for eye-lining and cornering. My favorite is definitely the rosy coral color and the golden color, similar to the palettes I mentioned in my previous post, these colors are definitely perfect for fall! I know unicorn brushes have been a hit for a while, though I am not a fan of the unicorns (no offense) but this brush looks quite nice. The brush color is in tiffany blue which should be Look Fantastic's signature color, and the texture is really soft and smooth. It is actually a small shading brush, and it basically works perfectly. I have been using this brush everyday to apply my eye shadow, so far there are no fall outs, which is pretty good. Overall, I really love this month's box, and it is definitely the best box with the best products so far. With the amount of full size products as well as the quality of the products, this month's box is really worth the deal if you are planning to buy this afterwards. What do you think about this month's box? Have you tried any of the products in the box? 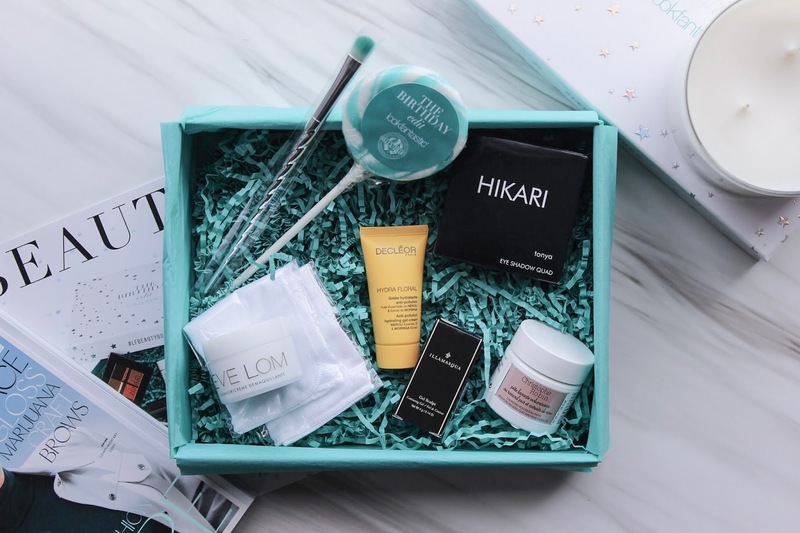 My subscription to Look Fantastic beauty box is a 3-month subscription, do you think I should continue my subscription? Tell me down below the comments if you would love to read more of these reviews on their subscription box!